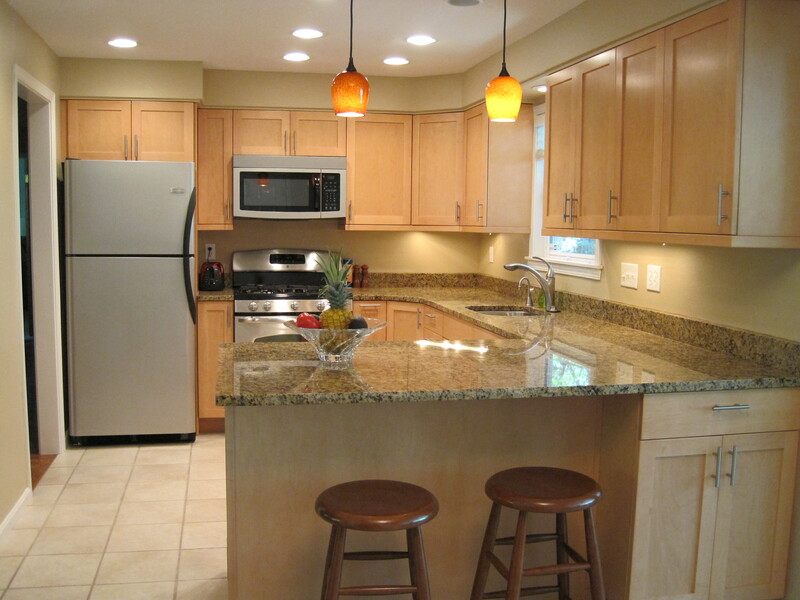 This kitchen was designed for a client that was intending to sell her home. She wanted an update that wouldn’t break the bank and still allow her for return on her investment. We were able to do just that with Bellmont 1600 cabinets.